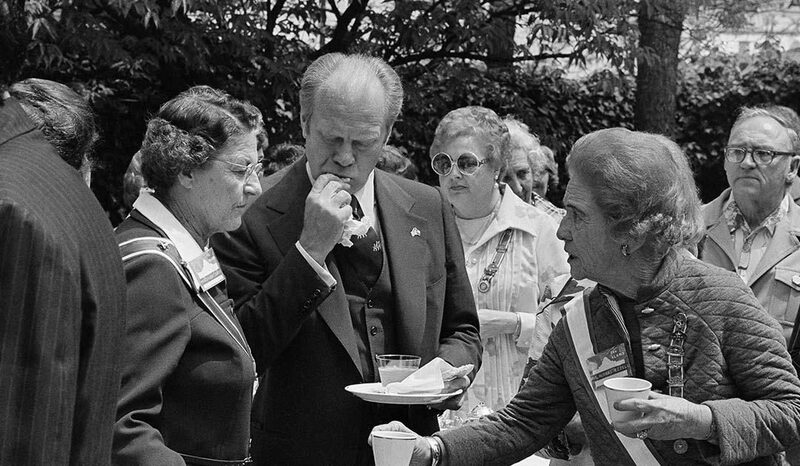 They still call it the “great tamale incident.” In !976, President Gerald Ford, at a reception at the Alamo, grabbed a tamale off a plate and started eating it, shuck and all. 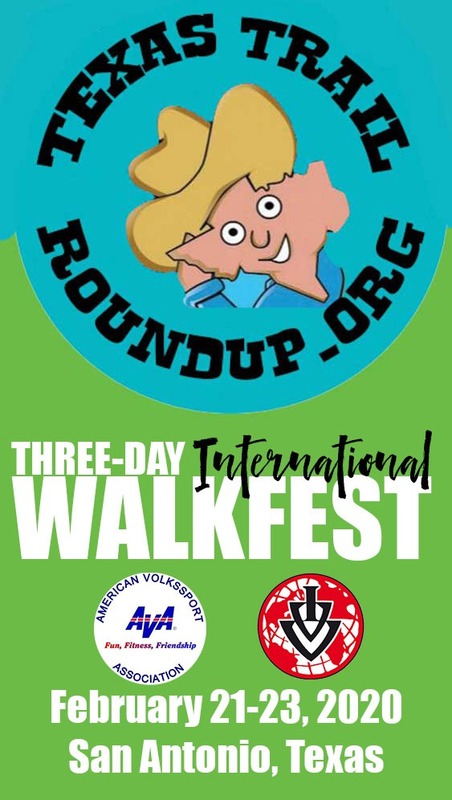 An alert hostess from the Daughters of the Republic of Texas saw was was about to go down and stopped him before he choked, but not before it was caught on camera. Oops. 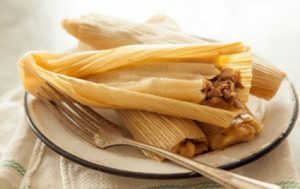 To make a tamale (pronounce it tam-AHH-lay) you take a dried corn shuck, smear it with a layer of corn meal mush (called masa) and then lay a line of filling — often cooked pork, but it could be chicken, bean or cheese — down the center. (The classic tamale filling involves roasting a hog’s head and scraping the meat out of the skull, but some of us prefer not to dwell on that.) You roll and fold it into a neat little packet (it’s a hard-earned skill, taught by the Abuelas, the grandmothers), then steam it. Yum! Tamales are a lot of work, so Mexican-American families and friends get together for a party, called a tamalada, to spread the work and make it fun. Or, they just buy them from a tamale factory or the supermarket. Don’t tell your Abuela. To eat it, first remove the corn husk. San Antonio tamales tend to be firm, so it is acceptable to eat them out of your hand, but a plate with a knife and fork is good, too. They are often served with chili beans. In some Central American traditions the tamales might be bigger, “wetter” and wrapped in banana leaves. .